As you read this, Kerstin is probably sitting at her desk – laptop open and coffee close at hand – writing her second novel. If not, she is struggling with writer's block and doing something (anything!) other than writing. But the story of Shelby Meyers and Ryan Chambers is constantly on her mind and she is enjoying the process of exploring what happened to the characters after the conclusion of "book one." 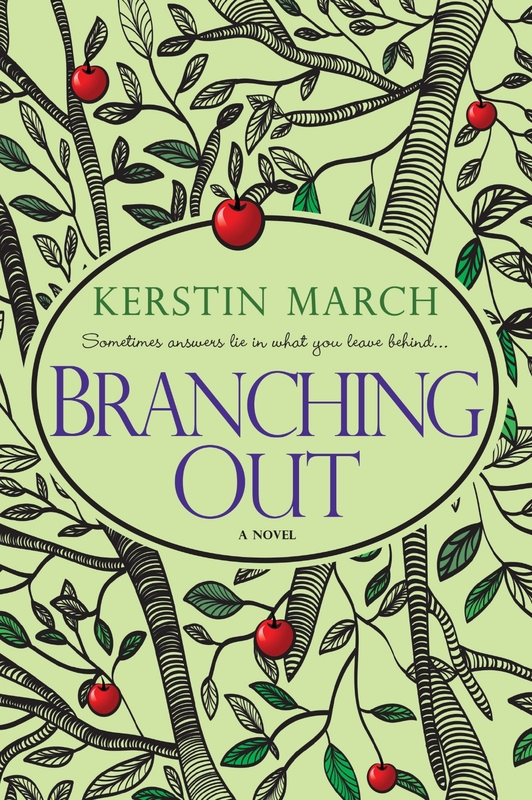 Kerstin's second novel will continue to explore the obligations and relationships within the Meyers and Chambers families. As the characters' lives move forward, they will experience absolute joy, as well as devastation that will bring them to their knees. These moments will either bind them closer together, or drive them apart. It will be a story of trust, love, and rebuilding. For Ryan and Shelby. A town. A farm. And a family.